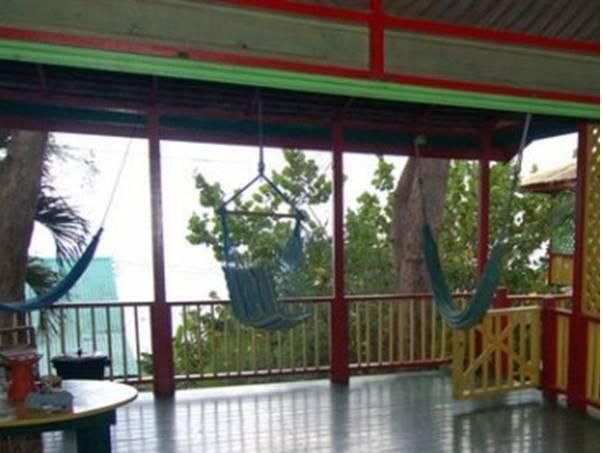 ﻿ Best Price on Banana Shout Resort in Negril + Reviews! 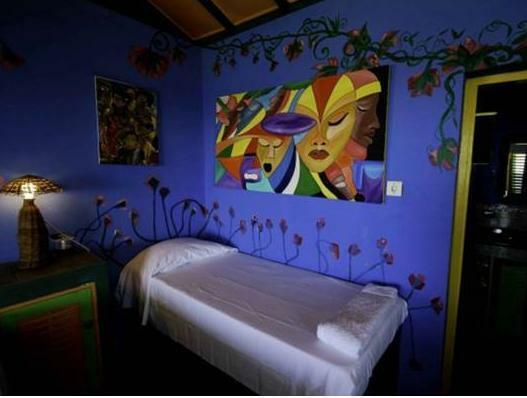 Banana Shout Resort is located on the cliffs of Negril West End and in front of the Caribbean Sea. It features free Wi-Fi throughout, an extensive garden and a sun terrace. The four cottages with colorful décor offer a balcony with sea views, ceiling fans, a kitchen with fridge and stove and a private bathroom with shower. There is daily housekeeping and free parking. 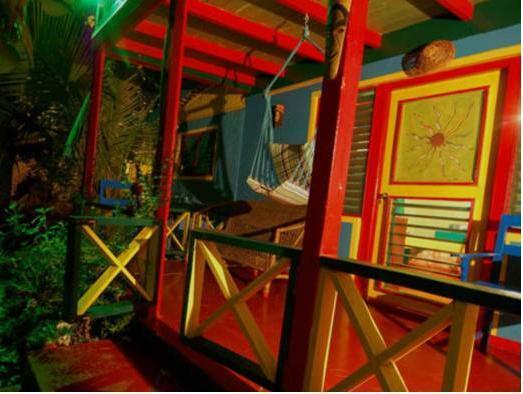 The on-site Bar/Restaurant serves Jamaican cuisine, seafood and snacks. Activities such as snorkeling can be arranged by Banana Shout Resort. We are only 10 minutes drive from Negril 7 Miles Beach and 90 minutes from Montego Bay (MBJ) airport. Please note that this property has pet dogs in common areas.